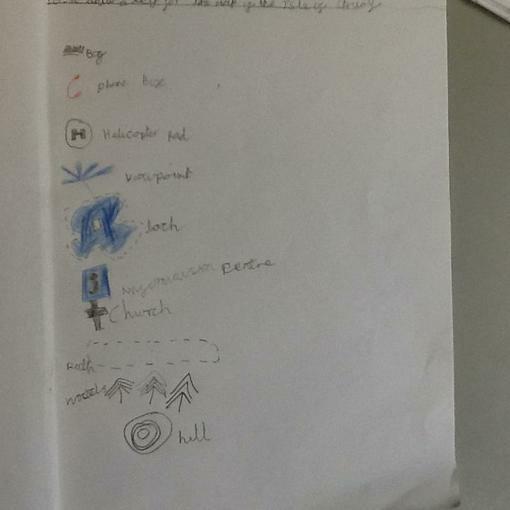 We are studying islands and we began by looking at the fictional Isle of Struay which is the setting of the Katie Morag stories. 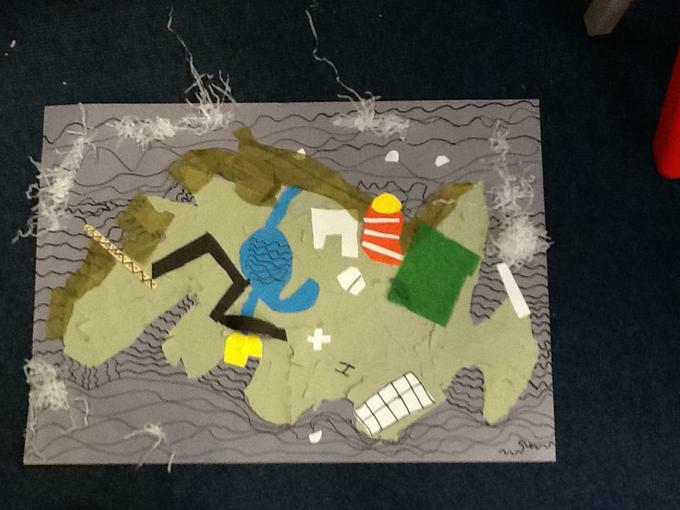 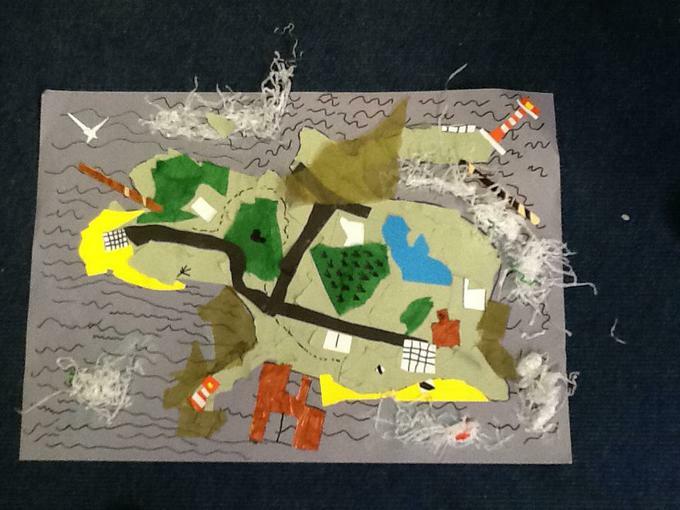 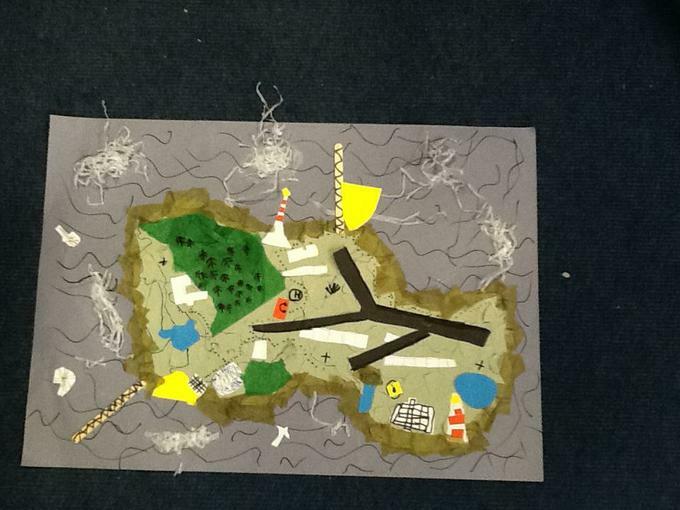 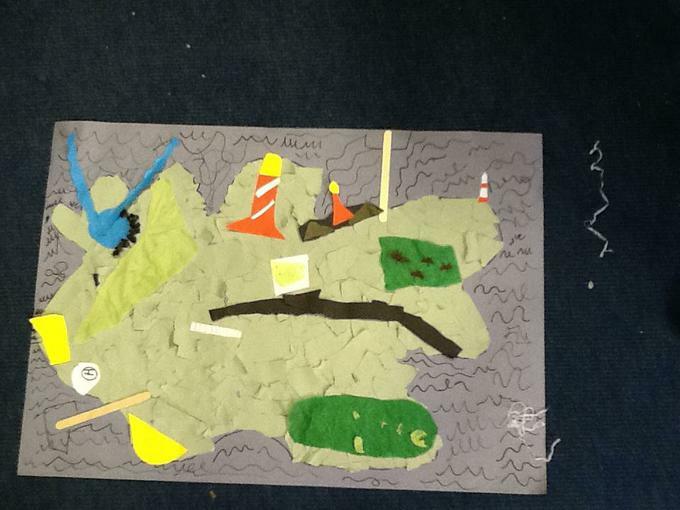 We created a 'messy map' in groups of an imaginary island off the coast of Scotland. 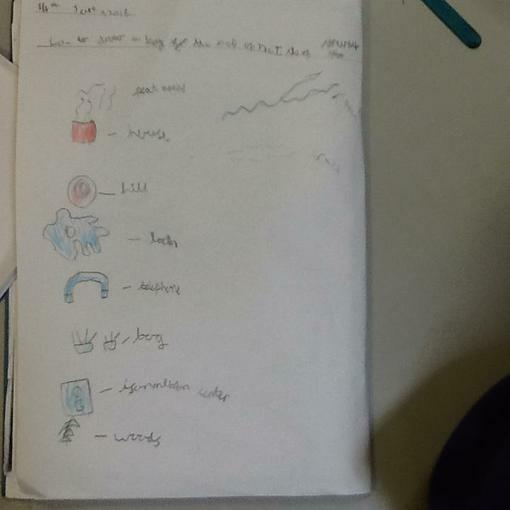 We had to include at lleast three physical features and some human features. 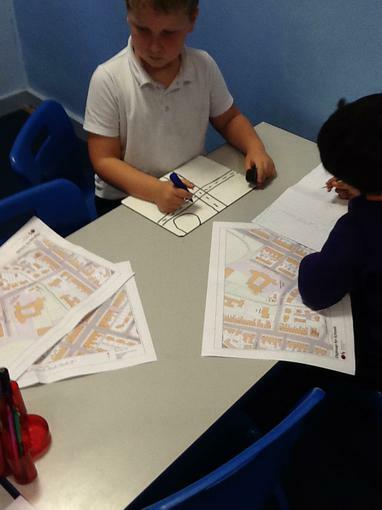 In geography we used an ordnance survey map to identify roads and houses in the local environment. 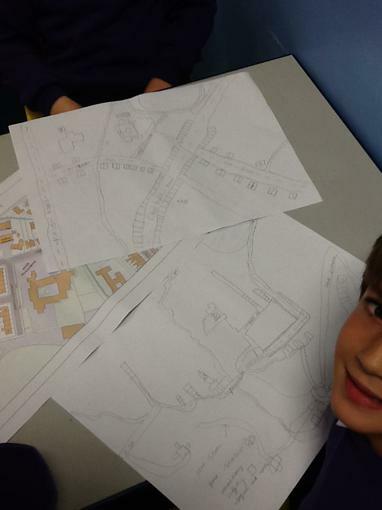 We also used Google Earth which was extremely interesting! 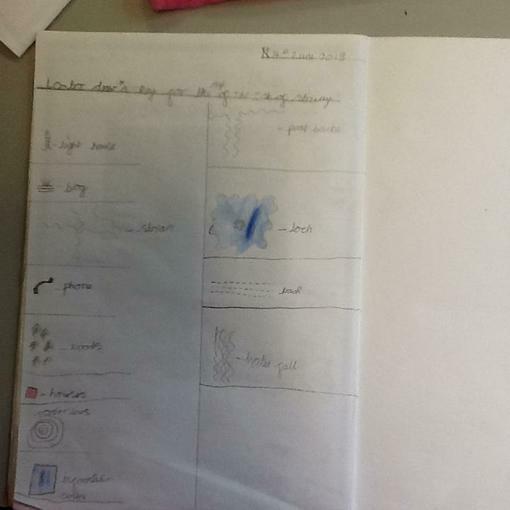 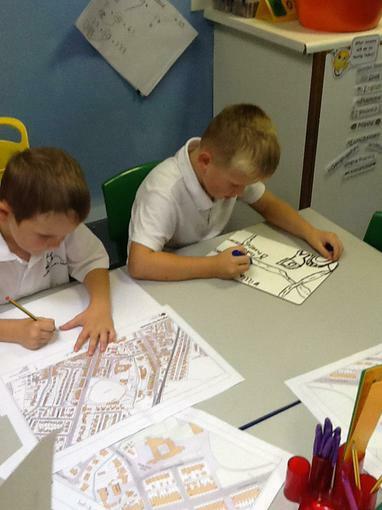 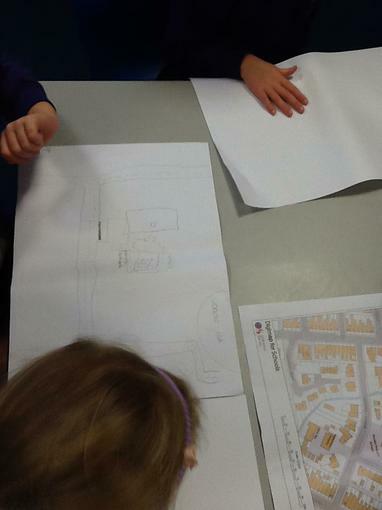 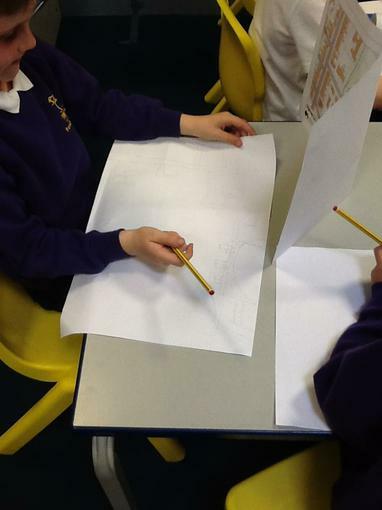 I am sure you will agree from the following photographs that we have some aspiring cartographers!